After a long journey, bulbNEST is ready to be shipped to your front door on November 1st! Pre-order your very own bulbNEST Classic to keep your light bulbs handy and organized just in time for the busy holiday season. 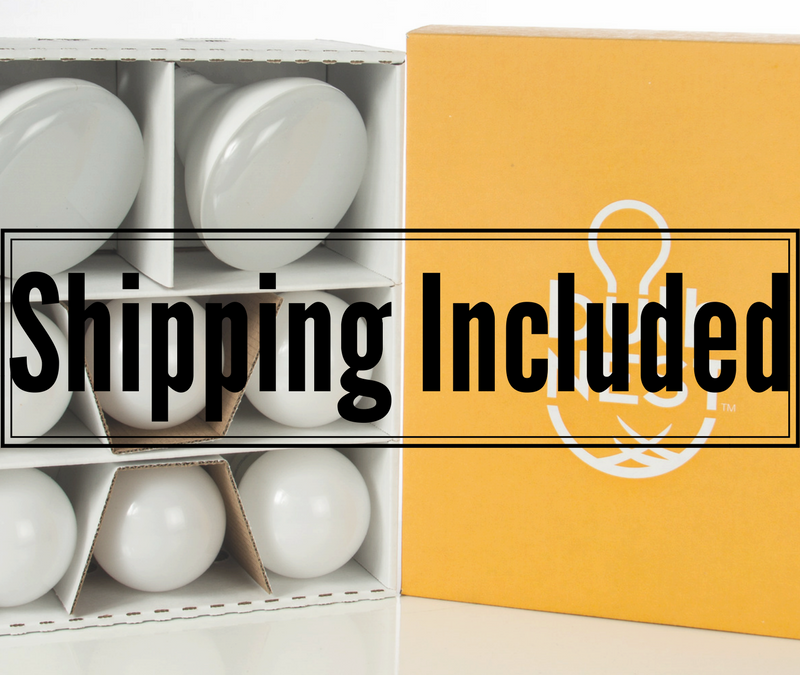 We are now taking orders for the bulbNEST Classic that safely stores 6 standard and 2 spotlight light bulbs. To celebrate the launching of bulbNEST, all orders will include free shipping and be ready to send out on November 1st. So why wait? Order your bulbNEST now! Click Here to pre-order your bulbNEST Classic!